Farmers and Hunters Feeding the Hungry does important work, and the Pope & Young Club has pledged to continue supporting the organization’s mission. 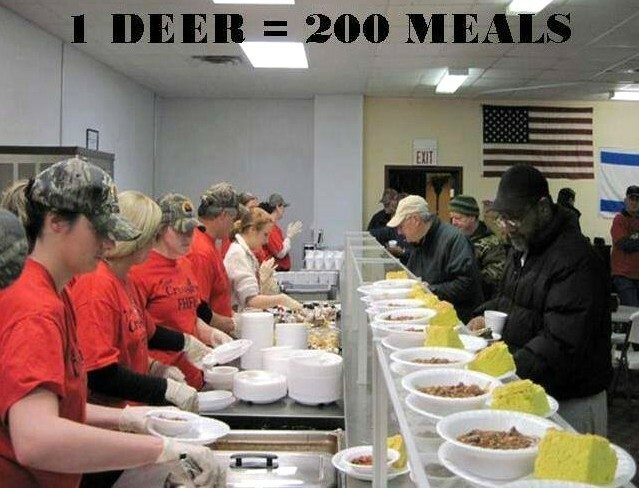 Inspired by a passion for the outdoors and compassion for the needy, FHFH is committed to addressing the problem of hunger across America by paying local butcher shops to process donated deer and livestock for local food banks and feeding ministries. 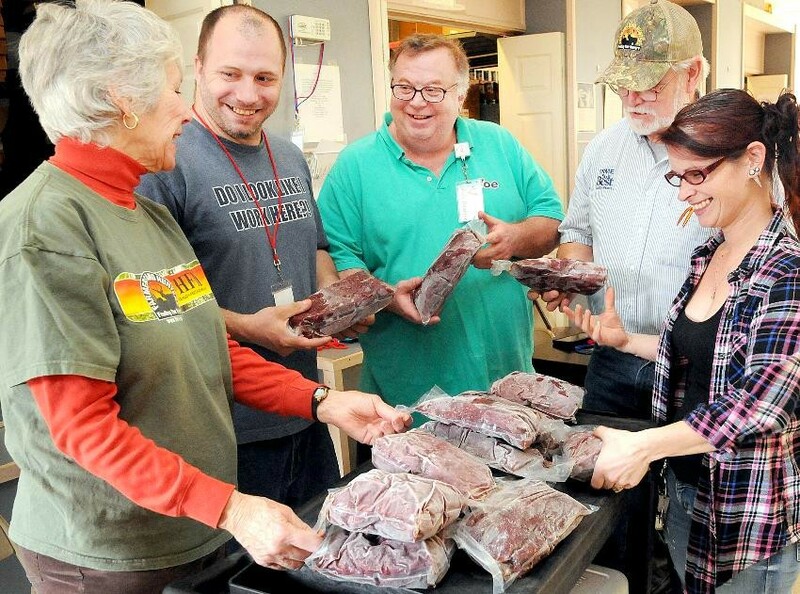 With volunteers and participating local butcher shops serving in more than 25 states, FHFH enables hunters and farmers to provide protein-rich meat to local feeding programs and ministries in a unique and relevant way. “Farmers and Hunters Feeding the Hungry is very grateful for the long-time support and partnership of the Pope & Young Club,” said Josh Wilson, Executive Director of FHFH. “Their generous grants have furthered the work of our mission by helping hunters in states across the nation provide nutritious meat from donated deer and elk to hungry men, women and children in their communities." FHFH was founded by Rick Wilson as a ministry of his local church in Hagerstown, Maryland. 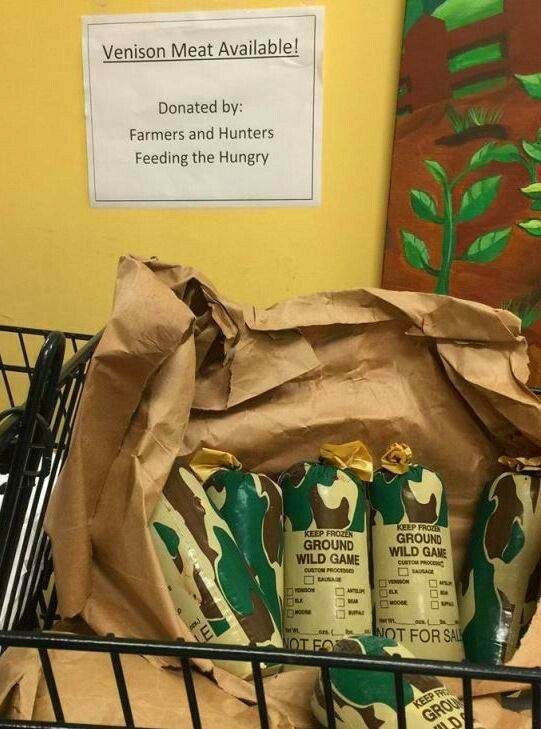 The goal was to get hunters to donate deer to participating butchers who would process the meat and distribute it to food banks and other ministries. FHFH would raise money to cover the meat processing expenses so that the meat could be donated and distributed free of charge. The ministry was very successful — so much so that the Maryland DNR requested that it be expanded statewide the following year. Over the next few years interest began building in neighboring states and then nationwide. 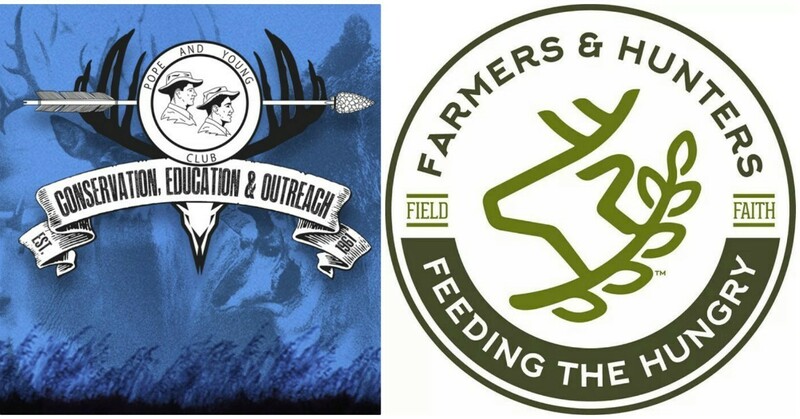 FHFH now has over 130 local coordinators working to feed the hungry in more than 25 states. Pope & Young Club is a non-profit North American conservation and bowhunting organization dedicated to the promotion and protection of bowhunting by striving to increase awareness and appreciation of bowhunting foundations, principles and values. The Pope & Young Club is focused on fair chase hunting ethics that support the ethical pursuit of free-ranging, wild game animals without unfair advantage while promoting the conservation of both habitat and wildlife. The Club also maintains the universally recognized repository of records and statistics on North American big game animals harvested with a bow and arrow.